HELPING HOMEOWNERS IN NEED. IT'S WHAT WE DO! "YOU DO THE LAUNDRY. WE'LL DO THE REST!" 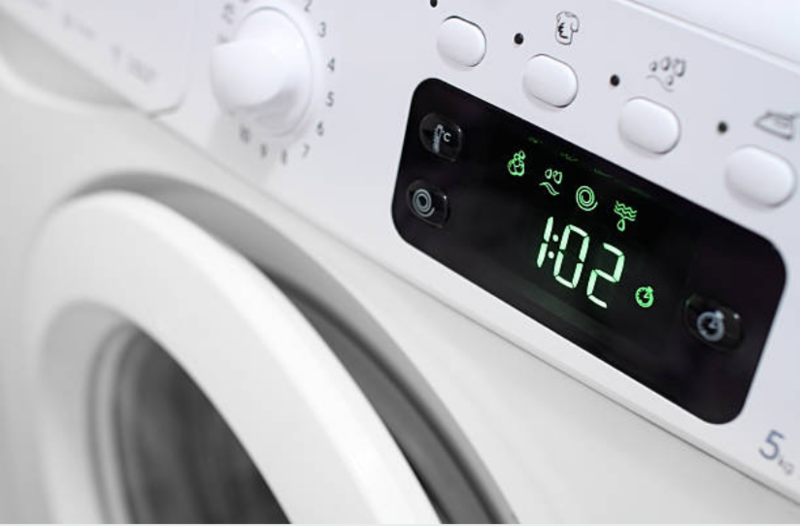 Dryer Repair Service is one of our most common appliance repair services within and beyond the West Hartford Connecticut area. Nothing is worse than a dryer that squeals so loudly that you have to go upstairs to watch a movie, and can still hear it through the walls! The squeakiness doesn't improve over time either. Usually the noise only gets worse and louder. #1 Reason: A dryer is not balanced correctly, and may be damaged. A loud and squealing dryer that is not balanced does not mean you need to go spend a fortune on a new one. Instead, try to lean your weight on one side of the dryer to see if there is any rocking motion. If you found that your old dryer is off balance then fix this problem by placing a thick paper underneath the shortest leg. Repeat this process until the dryer is more quiet and balanced. Give it a week to see if the dryer begins to squeak less. #2 Reason: Your dryer vent might be blocked, or clothing may be catching onto the inside of the dryer barrel. Dryers take a lot of heavy use. Often simple repairs are done by looking inside to make sure there isn't something caught. We've seen piles of matted down clothing stuck in the top corners of dryers that over time simply ruin the rotation. It is important to check to see if your dryer has it's lint removed. A stopped up filter can easily cause your dryer to make a ton of noise. Based on our Appliance Repair knowledge we'd suggest getting a long stick with a lint catcher on the end to dig down the filter slot. Reason #3: You've been neglecting to maintain the dryer. If you hate performing dryer maintenance, you aren't alone! 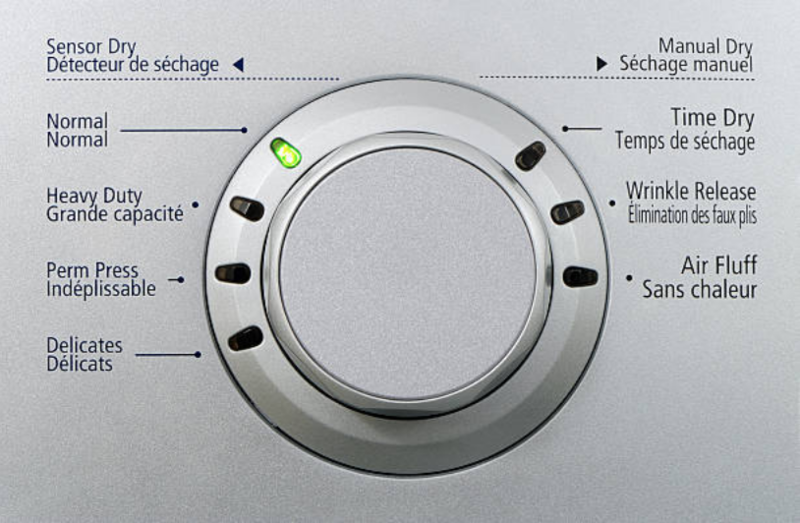 Did you know that we have best practice appliance maintenance guidelines right on our Home Appliance Repair FAQ.